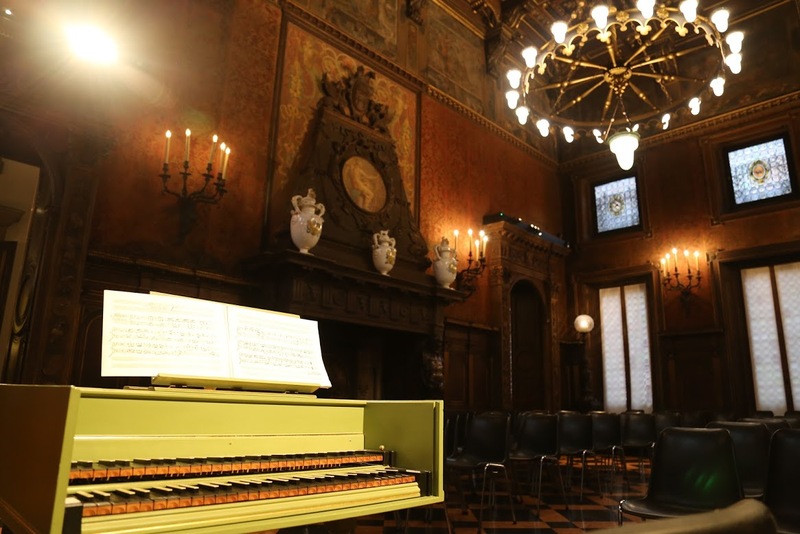 Harpsichord concerts are back at the Bagatti Valsecchi Museum. For three consecutive Sundays in March, your afternoons will be made lighter by melodies of masters from the 17th and 18th centuries. Explore the rooms of the museum accompanied by 18th century sounds that will create a magic atmosphere floating above the ticking of time. The initiative is organized together with the Associazione Omaggio al Clavicembalo made up of harpsichord professionals dedicated to sharing the reportory of this marvelous instrument, in Italy and abroad.